Image Courtesy Greg Harris/RCA RecordsThe complete official list of releases for Record Store Day 2015 has been unveiled, and, as always, it includes vinyl records from hip-hop & R&B artists, spanning from young to old. 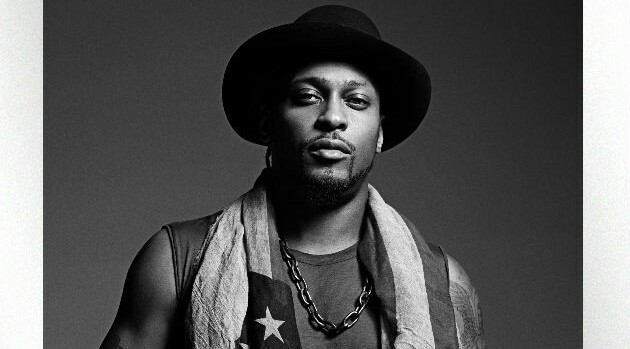 D’Angelo will be releasing two tracks from his latest set, Black Messiah — “The Charade“ and “1,000 Deaths” as a limited edition seven-inch single with special artwork. Meanwhile Kid Cudi will release a vinyl edition of his 2013 album, SATELLITE FLIGHT: The Journey to Mother Moon. Other artists that releasing exclusive discs for RSD 2015 include Run the Jewels, Mc Lyte, Rick Ross, Marvin Gaye, George Clinton, Bob Marley, Public Enemy, Clipse, Wu-Tang Clan and Dionne Warwick. Also out with special releases will be Sugarhill Gang, Otis Redding, Jimi Hendrix, J Dilla, Cypress Hill, Mos Def & Talib Kweli, A$AP Rocky and many, many more. Record Store Day 2015 will be held at independent record stores across the country on April 18. Visit RecordStoreDay.com for a full list of releases.